Photo by Michael Muller for HBO. 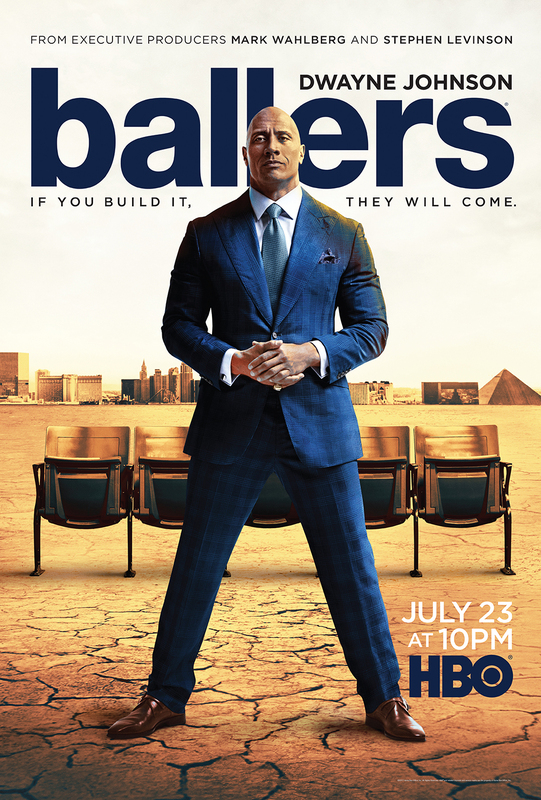 This entry was written by kfeliciano and posted on 07/13/2017 at 12:53 pm and filed under recent work with tags advertising, Dwayne Johnson, HBO, key art, Michael Muller. Bookmark the permalink. Follow any comments here with the RSS feed for this post. Post a comment or leave a trackback: Trackback URL.